As I prepare for the upcoming new year, I have my table scattered with papers and calendars. I’m so excited to be planning fun home & blog projects for the new year! But, before I get too carried away in the goals department, I thought it would be fun to reflect over the past year. For those of you who are new to my blog, welcome. If you’ve missed reading a year’s worth of posts, here are the highlights! 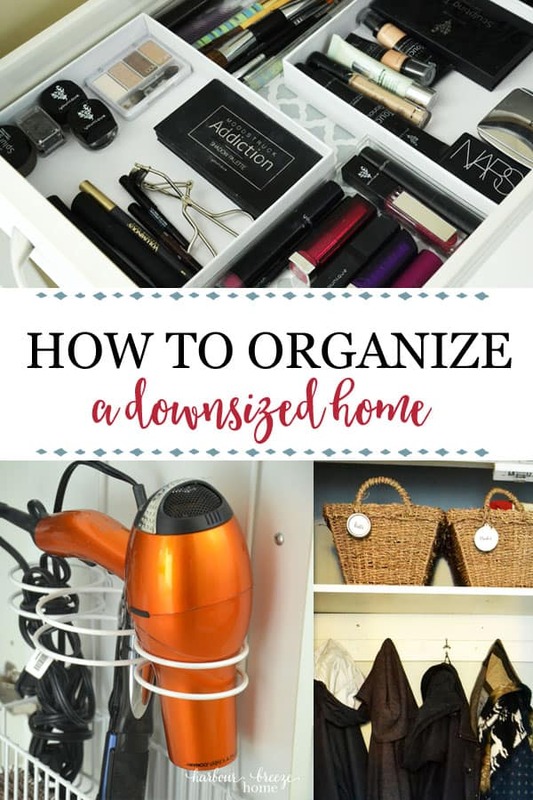 Since downsizing to a much smaller home a few years ago, I had been wishing for more organization at home. I found myself searching and searching for items, and it was driving me crazy! So, to start out the year, I did an 8 week organization challenge and organized every room in our house. After agonizing over the selections for over a year, we finally did it and bought a new couch. It’s been perched in our living room for over 6 months now, and I can truly say ~ I love it!! If you are going through the grueling process yourself, here are my top things to consider when purchasing a couch. I’ve always thought it would be fun to have a home decor shop someday. Since the possibility of an actual brick-and-mortar shop is slim to none, I decided to start an online one. Becoming an Amazon affiliate has given me the opportunity to curate some fun collections. 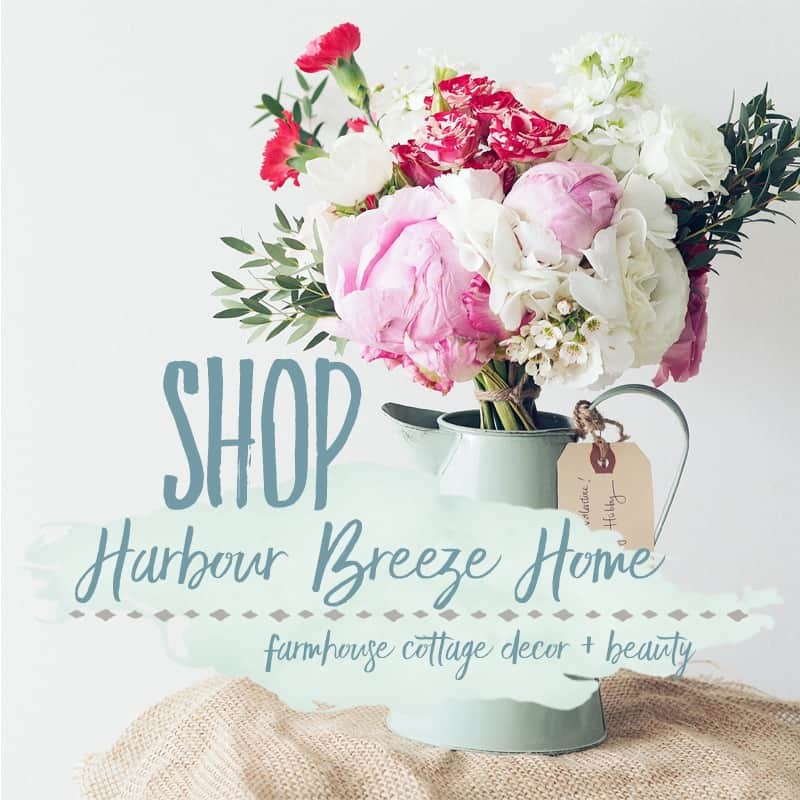 More recently, I’ve been able to set up an Amazon Harbour Breeze Home Shop in one handy dandy location! (Yippee!) In it, are gift guides for women, men, & young adult boys, as well as my favorite equipment for photography. I’m looking forward to doing some more work on that online space in the upcoming year. 2018 was a dream-come-true year in the “trip” department. 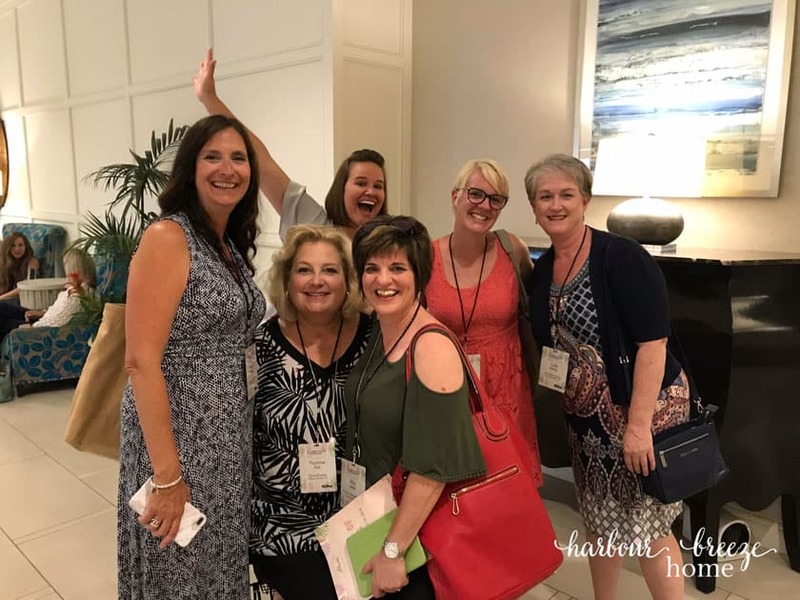 I was able to fly to Charleston, South Carolina to attend my very first Haven blogging conference. Those days were jam-packed with great memories, and I look back on them with joy and gratitude. Not only did I learn so much, but I met so many new friends. Many continue to inspire and encourage me in my blogging and personal journey. A few of them are pictured above. From left to right: Sonya Burgess, Yvonne, Jen, Jenny, and Julie. I couldn’t limit this to just one, because I have more than one favorite! 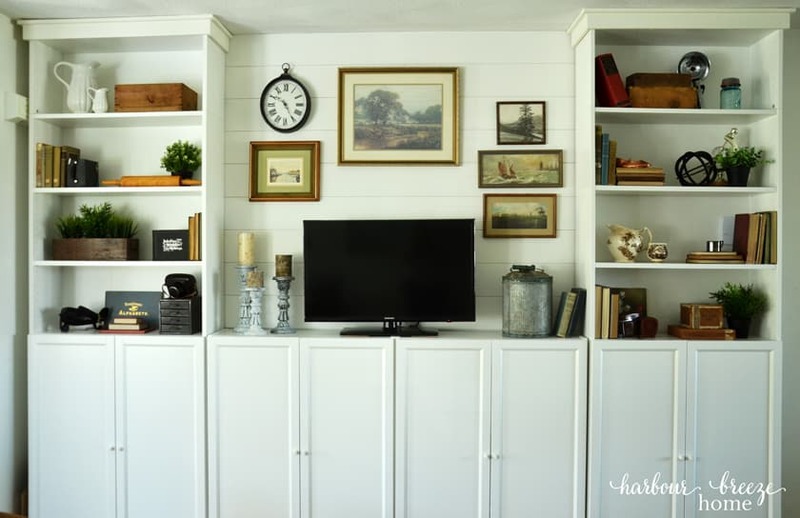 The first one would have to be our Shiplap Wall Media center. After living with a functional, but not quite finished Billy Bookcase wall, it was fun to finally finish it off with a simple diy shiplap feature and custom craftsman style trim. It is one of my favorite features in our house now. 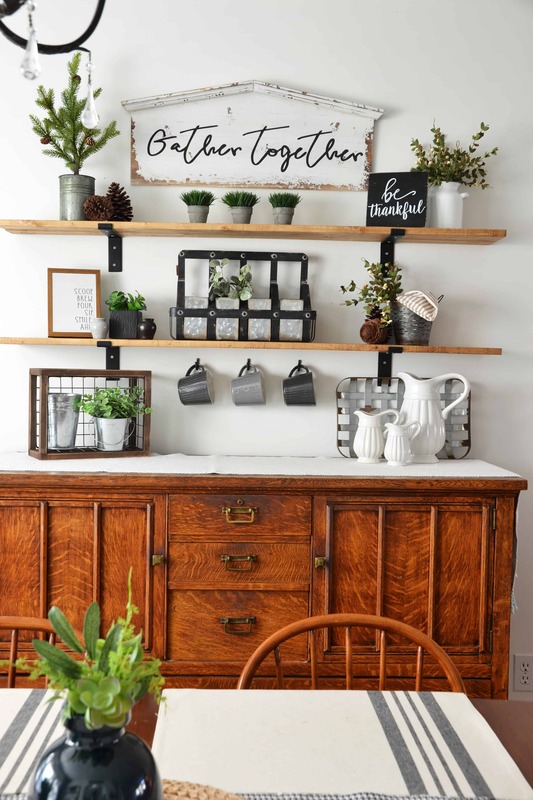 My other favorite project was the Farmhouse Shelves in the Dining Room. 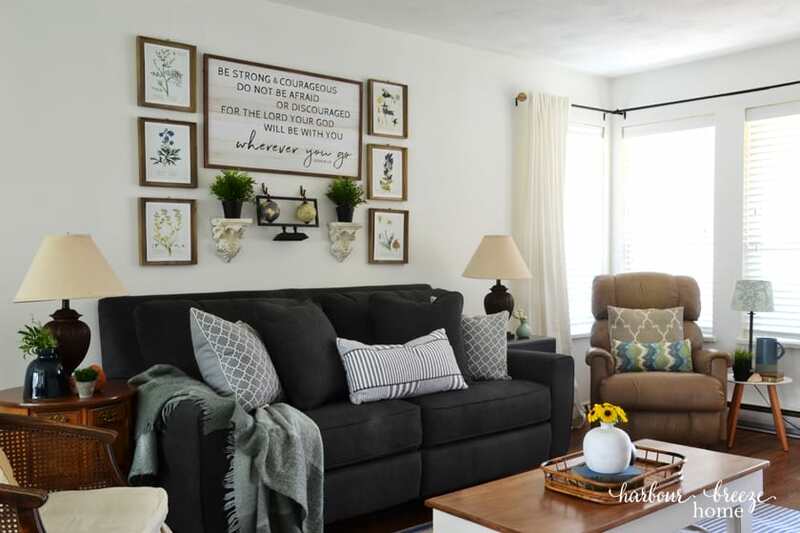 They were so quick and easy to install and add so much character to our main living space. It definitely helps make this townhouse feel more like home to us! I ended off this year with A Home-made Christmas series. 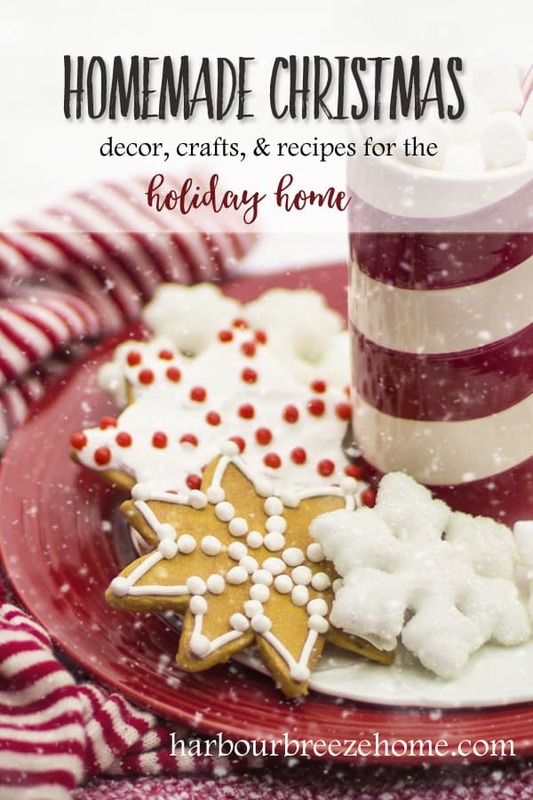 I had fun putting together posts with guest interviews, diy projects, and recipes all around the theme of Christmas. That was the Sunday afternoon I posted a silly Instagram story about Dollar Store Christmas decor. 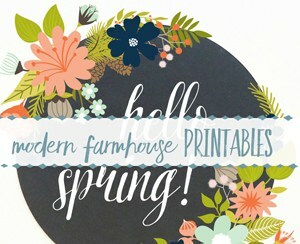 …Which led to being featured by Amy @the_fetching_farmhouse, Natalie from @vintageporch, and Layla from@letteredcottage. Those 3 sweet ladies (without knowing it!) helped to grow my Instagram account by the thousands in just a few days. It was hands down the most dramatic event in the history of my blogging years. So, if you haven’t joined us over on Instagram, please do! (Click HERE and then hit the “follow” button.) I’m spending lots of time over there on stories and absolutely love how easy it is to “chat” with you.. I feel like I have a whole community of friends who are encouraging and blessing each other…and there are usually lots of laughs, too. And, now that we’ve reflected on the favorites of the past, I’m looking forward to some new favorites in the new year! 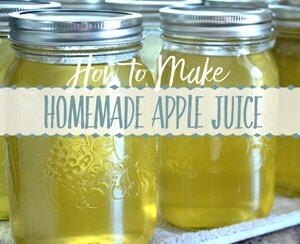 Along with a whole list of fun diys and room makeovers on the calendar, I’m working on some new things on the blog, too. The first one is coming up later this month. After wanting to do this for YEARS, I’m finally starting a link party! The timing is thanks to Kim from Serving Up Southern and Julie from My Wee Abode who will be co-hosting this weekly event with me. I was just too scared to start a party all by myself! 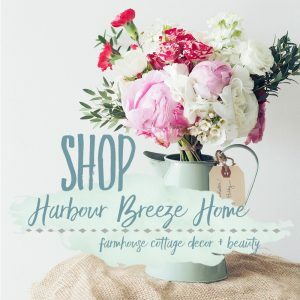 Julie and Kim are fellow coastal farmhouse loving bloggers who are helping me through the details of this new blogging adventure. I’m so excited! Each Tuesday, we’ll be hosting a link party where bloggers can link up their latest projects. I’m so looking forward to meeting new bloggers and being inspired by each other. More details will be coming, but until then, put this event on your calendars and get ready to party! Would you like an e-mail reminder of the party dates and time? If yes, just fill out the quick little form below and you’ll get a reminder when the party is going live. Yes! 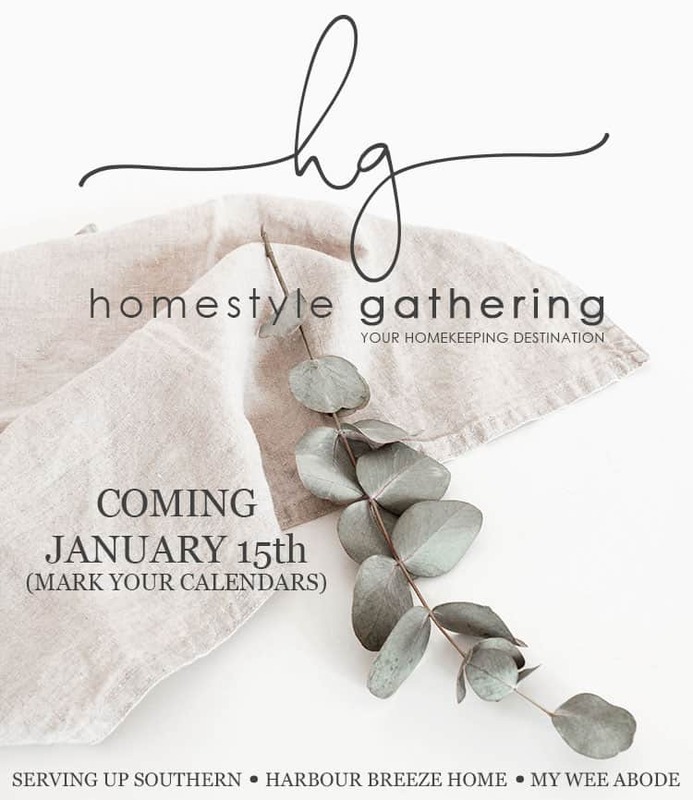 Please add me to your newsletter list and remind me of the weekly HOMESTYLE GATHERING PARTY! Here’s to a whole new year of favorites to come. Happy New Year to you all!